A restaurant, bar & accommodation. 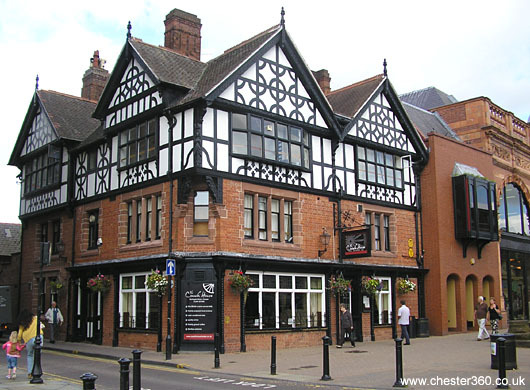 The Coach House has been fully refurbished and is located between the Town Hall & Chester Library, in the centre of Chester. 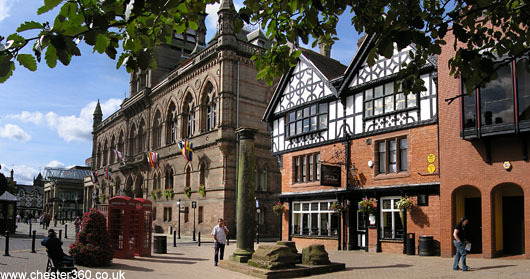 Serving traditional British & local Cheshire food and Cheshire ales. See our 360° Movie outside The Town Hall.